Shane has broad and vast experience in the Oil & Gas industry. Shane spent 10 years of his career as a Welder. Shane later went on to work as a Consultant for various Oil & Gas Companies as well as a Superintendent for various Pipeline Contractors. 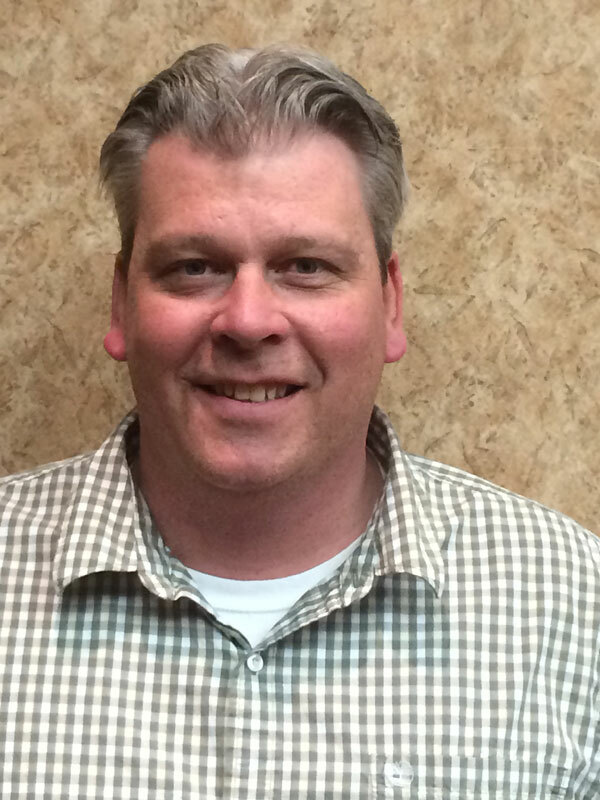 Shane joined Pipeworx has taken the role of General Manager for the Acheson Location. Shane has exceptional organizational skills, and is very efficient at maintaining all work scopes. Shane provides great leadership skills and mentoring. Shane is a valuable member of the Pipeworx team. After Chad completed his Bachelor of Administration on (Management), Chad then started a private construction on contracting company and ran it successfully for three years. Chad has been with Pipeworx for over 10 years in the role of General Manger for the Grand Prairie and Dawson Creek area. Chad is a born leader and has a passion to elevate all of those around him to be successful and run at the top of their game. Chad is well versed in all facets of Project Management and contract negotiation. Darren joined Wolf Projects in 1998 and is well‐experienced with all aspects of the business. His strong abilities as a labourer led to his swift promotion’s to a Project Superintendent and then to General Operations Manager for Pipeworx. Darren’s current role encompasses project estimating, contract negotiation, Client pre‐qualifications, sales and marketing and business development. Chris is highly qualified fleet dispatcher with 20 years’ experience driving and organizing up to 100 trucks and supervising lease operators for pipe loading and stringing times, managing trip permits and annual truck permitting, preparing quotes, as well as coordinating and maintaining in house equipment repairs. Chris is also very highly qualified in managing and overseeing driver compliance and log book reporting as per federal guidelines. 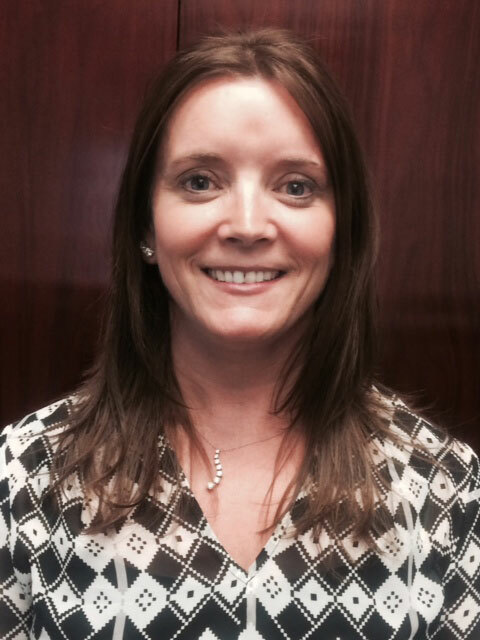 Tracy has been involved in the Oil and Gas Industry for 25 years where she started at Midwest pipelines. Tracy’s role/s over the years have encompassed all areas of business including but not limited to A/P, A/R, Accounting, Safety, Payroll, etc. Thru this knowledge, Tracy was able to manage all office related aspects of Kellam Pipelines throughout its successful tenure before its sale and subsequent start‐up of Pipeworx Ltd. in 2007. Since that time, Tracy has continued to manage all office related activities contributing to both the success and continued growth of Pipeworx. 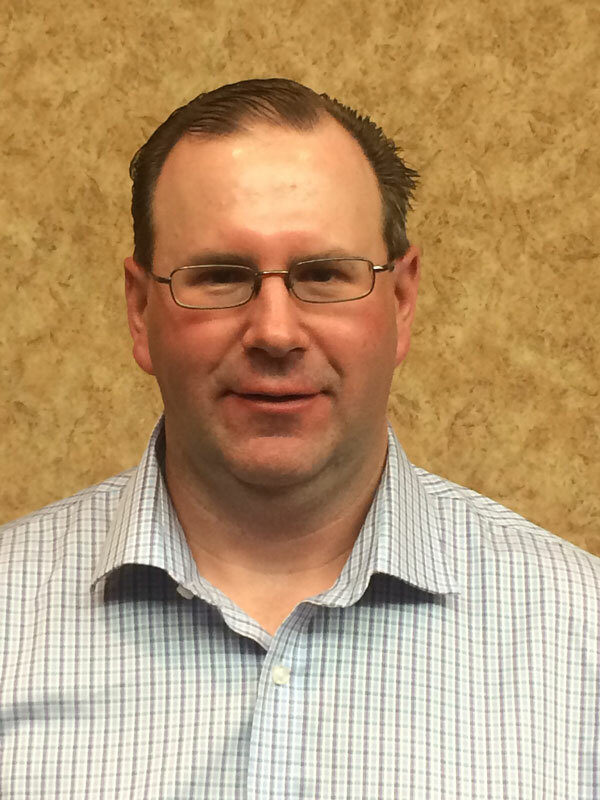 Jason Benesch has held several senior level positons in the accounting and oilfield services industry. Jason completed his Bachelor of Commerce degree, with an accounting major, at the University of Alberta in 1998. He started his career in public practice, primarily with Edmonton AB based Veres Picton & Company and obtained his Chartered Accountant designation in 2002. 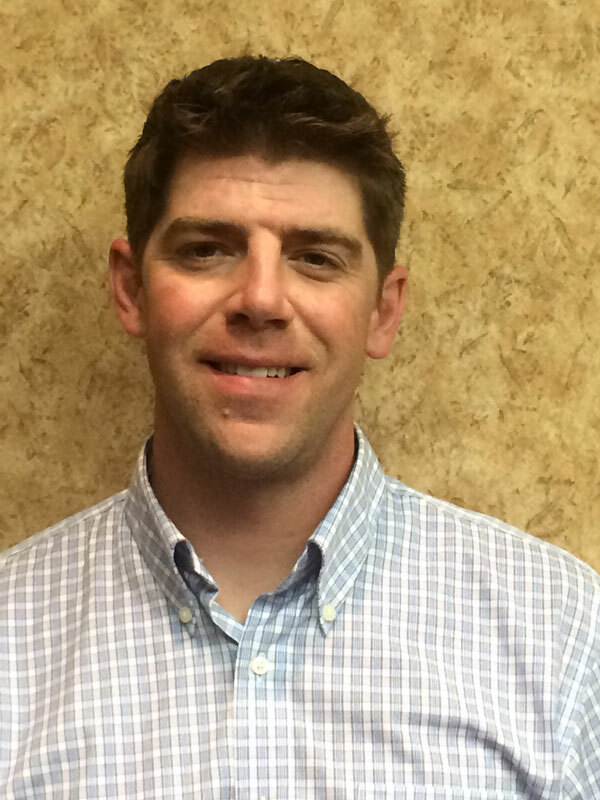 In early 2006, Jason left the public practice and joined Big Eagle Limited Partnership as Manager of Acquisitions where he was responsible for the due diligence on target companies and completed the purchase and integration of seven oilfield companies in 2006. In early 2007, Jason assumed the role as controller at Big Eagle where he managed all accounting and reporting functions and supervised 20 direct and indirect reports. 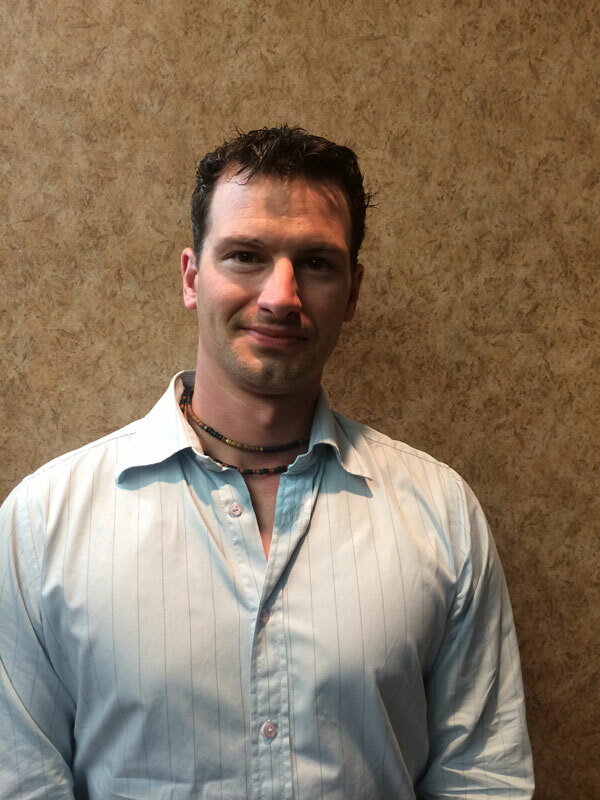 Jason joined Pipeworx Ltd. In June 2008 as its controller. As HR Manager, Chad brings the benefit of his extensive experience in many different roles within the oil and gas industry, along with his passion for helping employees to be the best they can be. In addition to his HR responsibilities, he handles the company’s social media. Chad started his career as a labourer with Wolf Projects in 1990. Over time, he earned his “B” pressure welding and blue seal designation and worked his way into higher-level roles in safety, IT and quality control. 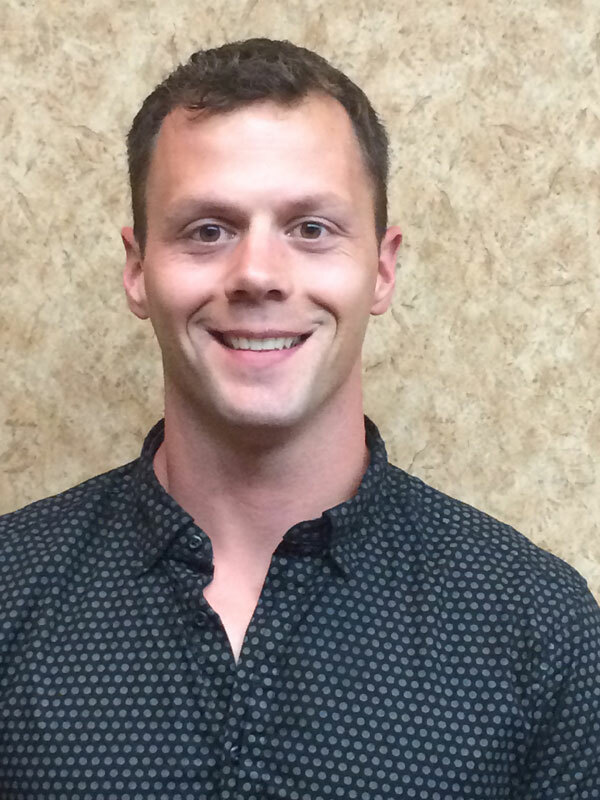 Chad has 10 years of experience as a National Construction Safety Officer (NCSO), recently completed a two-year diploma program in project management at the University of Calgary and is currently working toward his Certified Human Resources Professional (CHRP) degree, also at the University of Calgary. 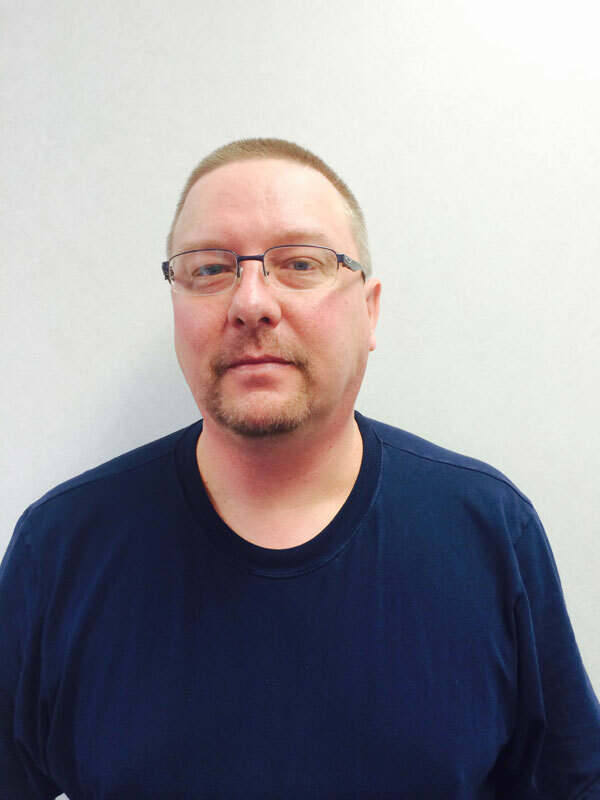 Randy has been working in the Oil & Gas industry for over 25 years. 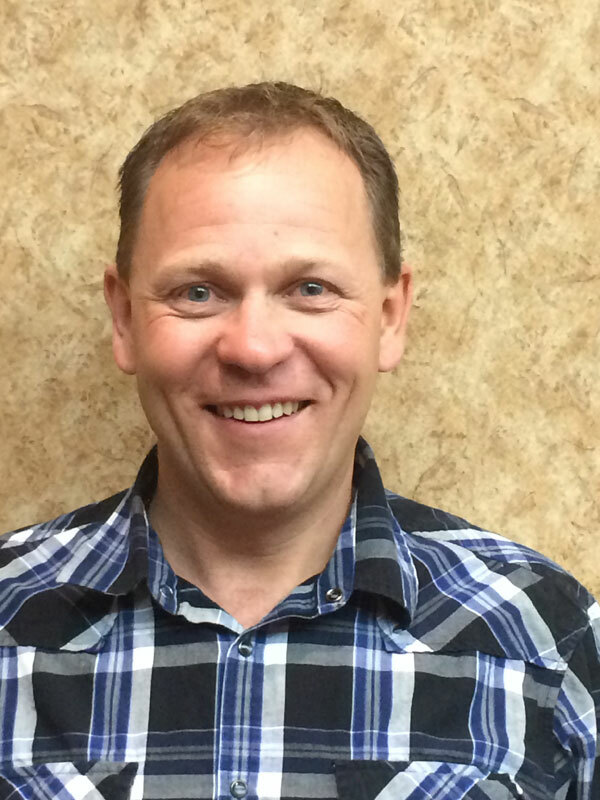 He started as a labourer and through time and experience was able to work his way up to a Project Superintendent in the Grande Prairie and NE British Columbia areas for over 11 years. In the last 5 years Randy has worked as a pipeline construction manager overlooking all the daily operations of pipeline projects ranging from 100 metres to 50 km as well as estimating the same. We are sincere in saying that Randy is a welcomed addition to the Pipeworx team and look forward to many future successes together. After completing a successful junior and professional hockey career, Dwayne went back to his family roots in the pipeline industry. Dwayne’s father Harvey was a superintendent for Hunuset Pipelines. Growing up, Dwayne was exposed to the world of Pipeline construction and held various positions on pipeline projects to date. Combining his understanding of the pipeline industry with the contacts he made through his hockey career, Dwayne has established a role in sales. Dwayne plays an important role in creating new Client relationships and maintaining existing accounts for Pipeworx Ltd.
Tim is a dedicated HSSE Professional with a sound knowledge of HSSE management in the industrial construction sector of the oil and gas industry including oil sands projects and gas processing facilities. He is a Certified National Construction Safety Officer with a designation of Health and Safety Consultant (CHSC) and Tim has also acquired a Certificate in Occupational Health and Safety through the University of New Brunswick.Tim is a member of the Canadian Society of Safety Engineering, Toronto Ontario, a member of the Alberta Construction Safety Association Calgary Alberta, and has his Heavy Equipment Technician Certificate with the Motive‐Action Training Foundation in Calgary Alberta. Tim has achieved a Bachelor’s Degree of Arts with Saint Mary’s University in Halifax, Nova Scotia. Iain entered the oilfield industry as a labourer in 1994. He gained the knowledge and experience in all aspects of the pipeline installation before becoming a Field Superintendent in 1998 and has held this position for over 10 years as well as providing some inspection services. 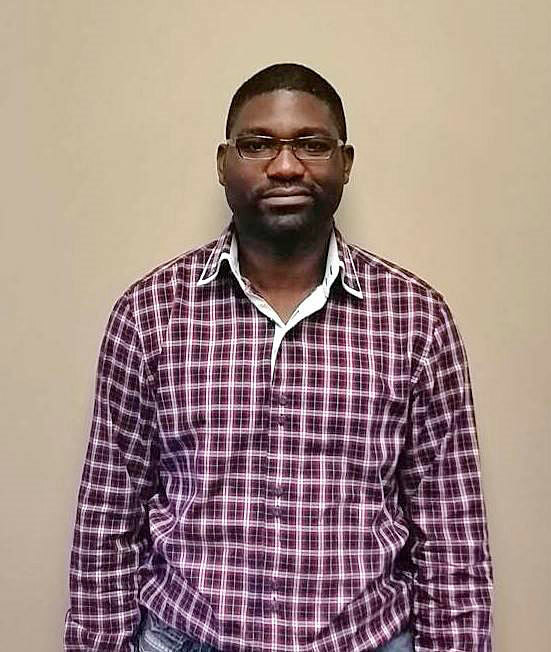 Winston has been working as a Project Quality Control Lead for Pipeworx since 2011. He has extensive knowledge related to the field of Oilfield Pipeline Construction and Facility Construction. Prior to working as the Pipeworx Quality Control Lead, Winston worked as a welding sub‐contractor with Pipeworx and numerous other Pipeline / Facility companies since 2000. As a welder, Winston worked closely with the superintendents and inspectors to ensure jobs were welded to code, and up to Safety Standards. 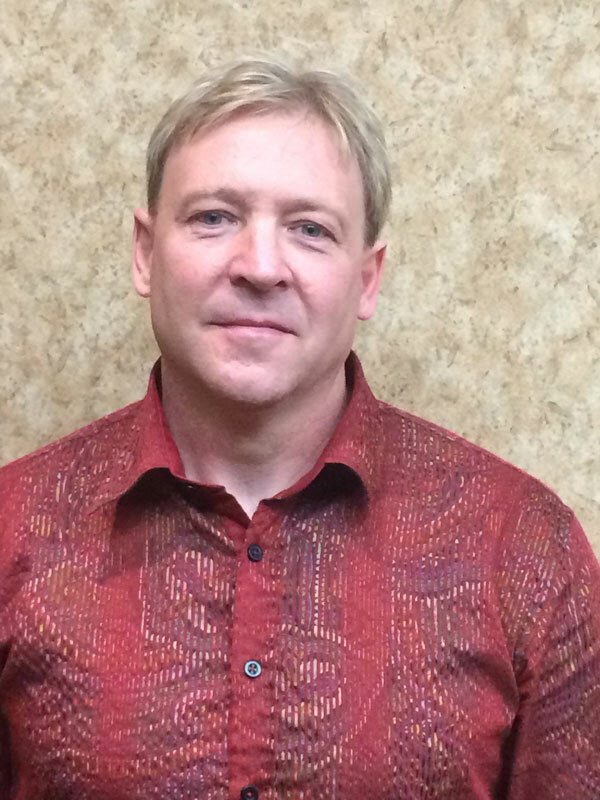 Troy retired as a Sergeant after proudly serving his country for 20 years in the Military, during which time, he gained a vast and advanced knowledge of the NDT field and Level II certification in all NDT disciplines was achieved. 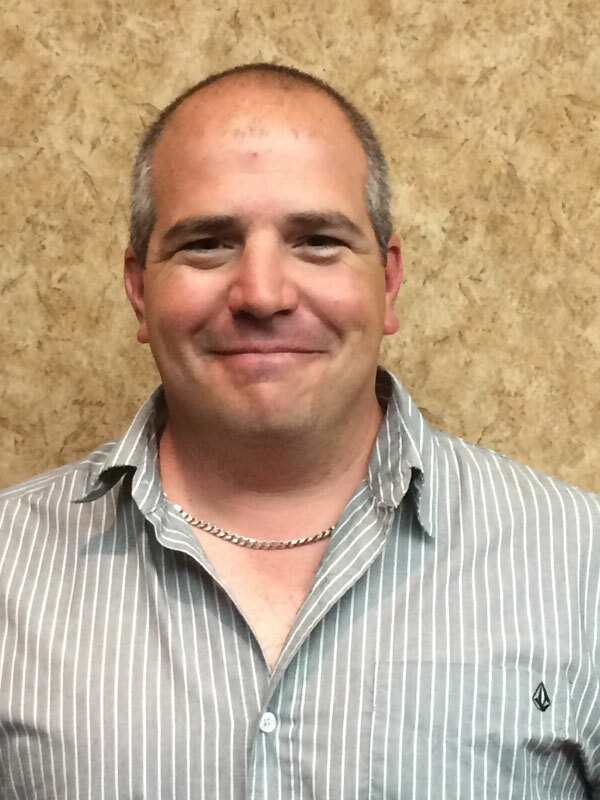 Troy was a member of the NDT Advanced Department and obtained his CWB Level II Welding Inspector qualification with W47/W59, B31.3, and Z662 endorsements. Troy has worked on many projects ranging in size from single well tie-ins to large compressor sites and tank farm installation as well as small to large diameter pipelines. Troy is very experienced in the development of technical plans, execution plans, compliance manuals, and safety procedures in his field. 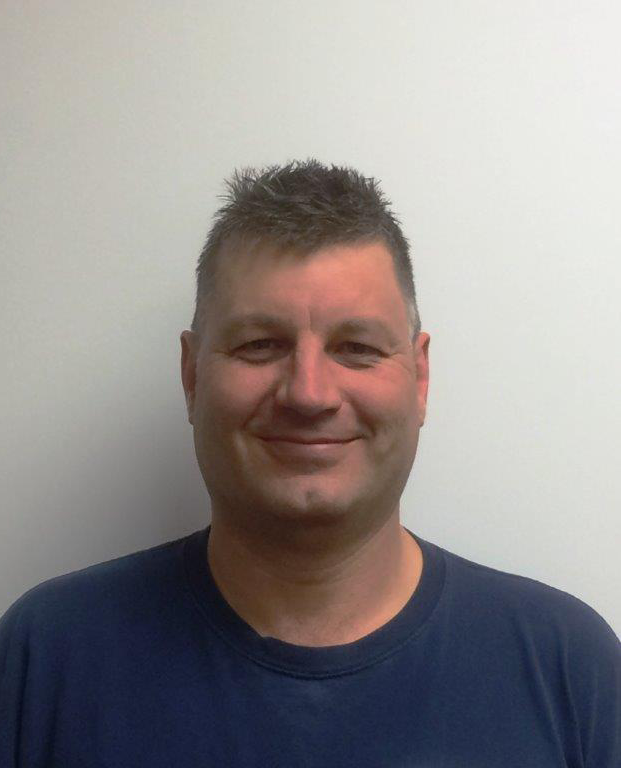 Troy has played a vital role in assisting Pipeworx in both the creation and continued development of their Quality Control program and he is very well respected in his role amongst all of his peers and all of Pipeworx past and current Client’s. Troy’s keen attention to fine detail, compliance, and quality workmanship are key attributes to his continued success in his role with Pipeworx.